So far Bryan Roberts has created 107 entries. The BSc students in Philosophy, Logic and Scientific Method run an undergraduate journal called Rerum Causae. They have released two new issues in 2014. 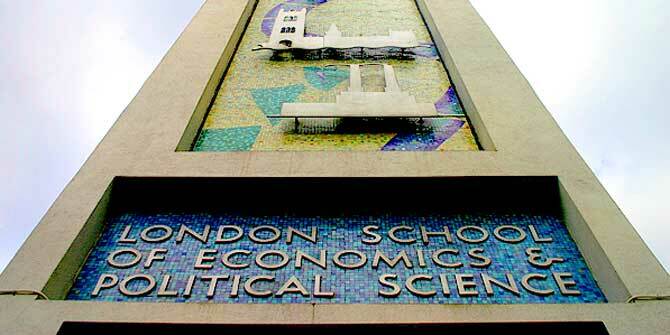 I came to the LSE after studying a degree in Political Economy, although my background wasn’t of the sciences, I didn’t feel at a disadvantage at all. I thoroughly enjoyed my PPP studies at the LSE. I came from a different background (Literature), but rather than a hindrance, it made the whole experience even more enriching for me. It’s been great to engage in applied philosophical thinking, as it enhanced my analytical skills at the ideal and non-ideal level alike.